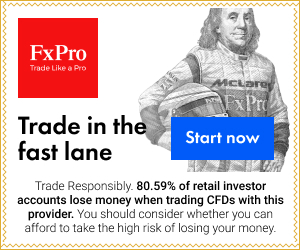 FXstreet.com (Córdoba) – The Cable weakened and dropped to fresh lows into the North American open, mirroring moves in EUR/USD and weighed by dovish comments from BoE Governor King. King said the UK economy is not showing signs of recovery expected and that the Euro crisis causing ‘great black cloud’ of uncertainty. GBP/USD was rejected from a high of 1.5548 during the European trade and fell over half a cent in recent dealings to record a fresh daily low of 1.5492 before finding support. At time of writing, the pair is quoting at the 1.5505 area, now down 0.1% on the day. As for technical levels, below the 1.5490 area, next supports are seen at 1.5470 and 1.5450, while on the upside, resistances could be found at 1.5550, 1.5580 and 1.5600.